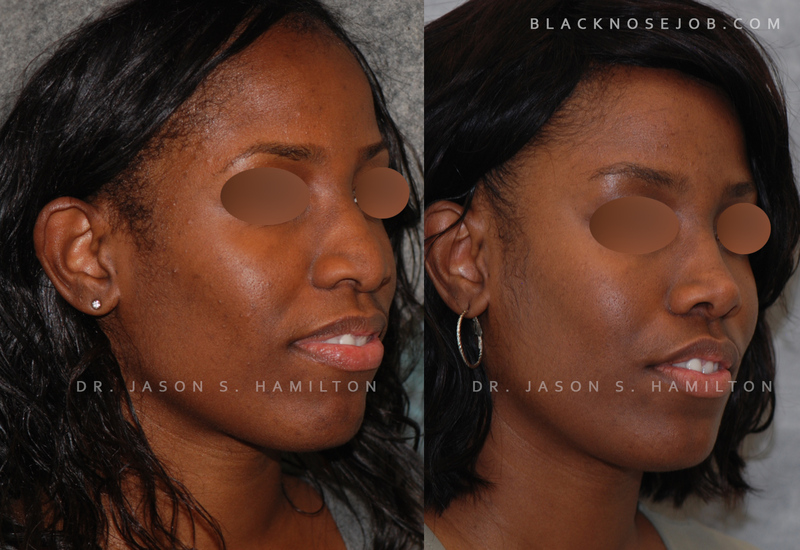 Dr. Jason S. Hamilton, M.D., Director of Facial Plastic and Reconstructive Surgery at the Osborne Head and Neck Institute is double board-certified in facial plastic surgery and otolaryngology/head & neck surgery. 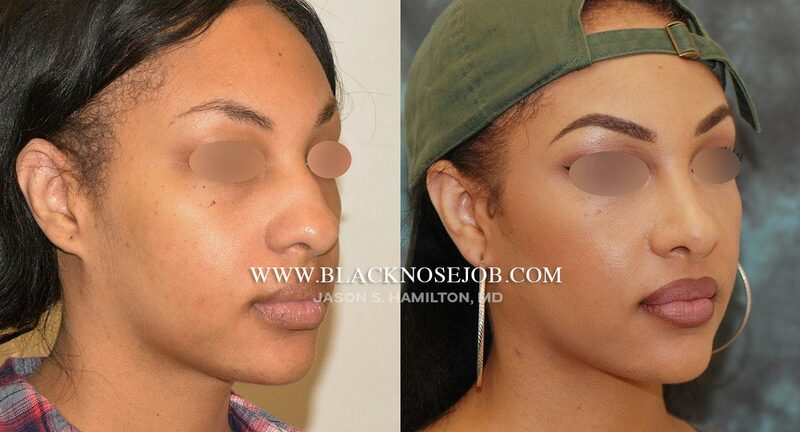 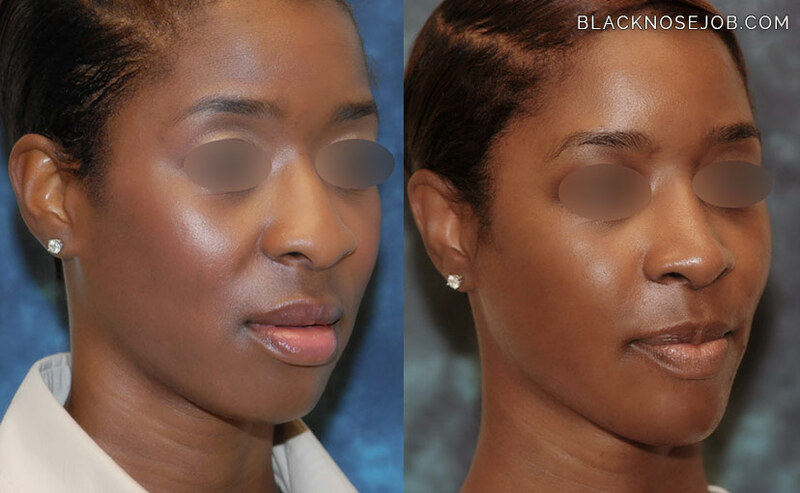 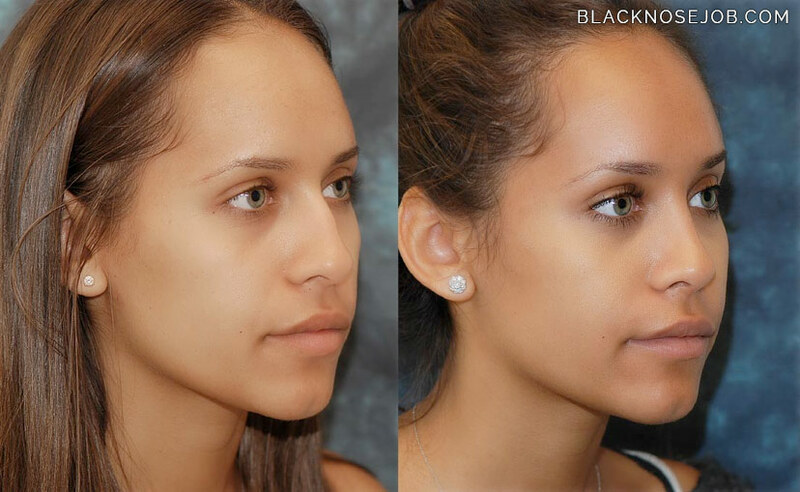 Dr. Hamilton specializes in primary and revision African American rhinoplasty or the black nose job, pioneering many new methods designed specifically for the black nose. 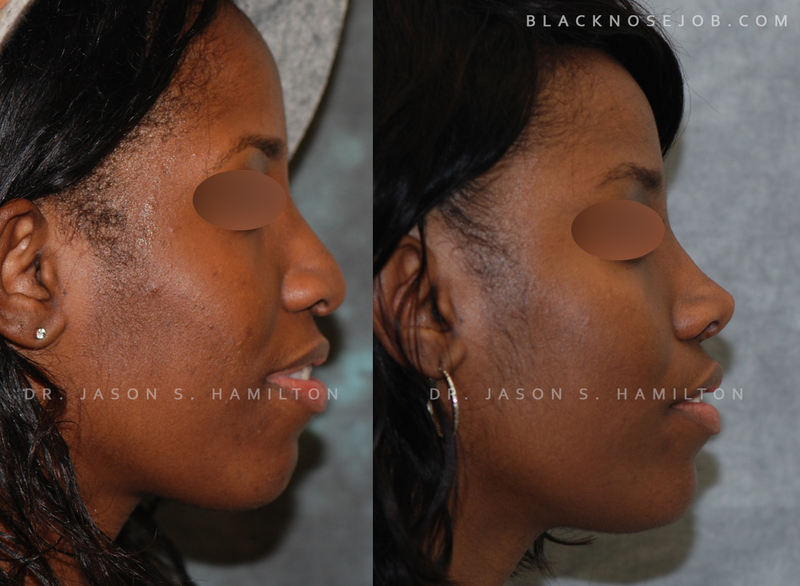 Dr. Hamilton’s unique technique has allowed him to consistently achieve superior results for his patients time and time again. 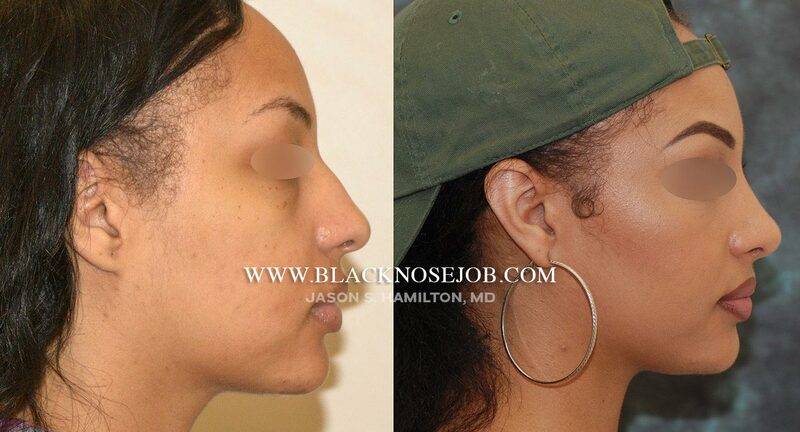 He has been honored with numerous awards and is considered by many as the top African American rhinoplasty surgeon for African Americans seeking primary or revision rhinoplasty. 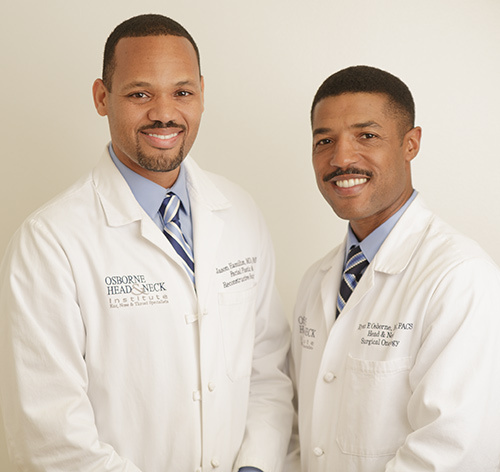 Dr. Hamilton and Dr. Osborne discuss the surgical options for a complex case.